I have wanted to do a skincare routine forever. 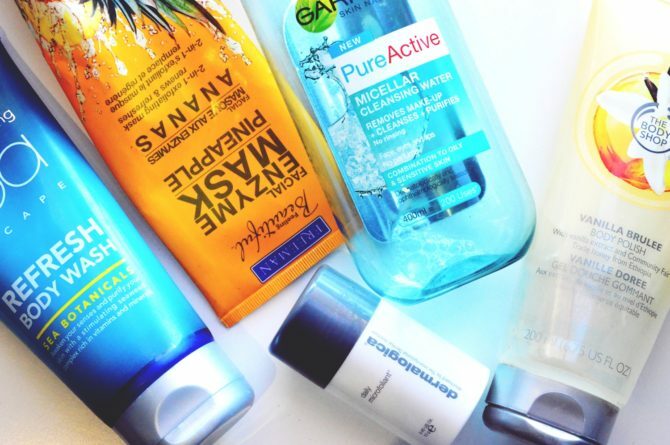 But, because I change my routine up so frequently, I thought the post would be a bit hypocritical because chances are I would not be using those same products once the post went live.. 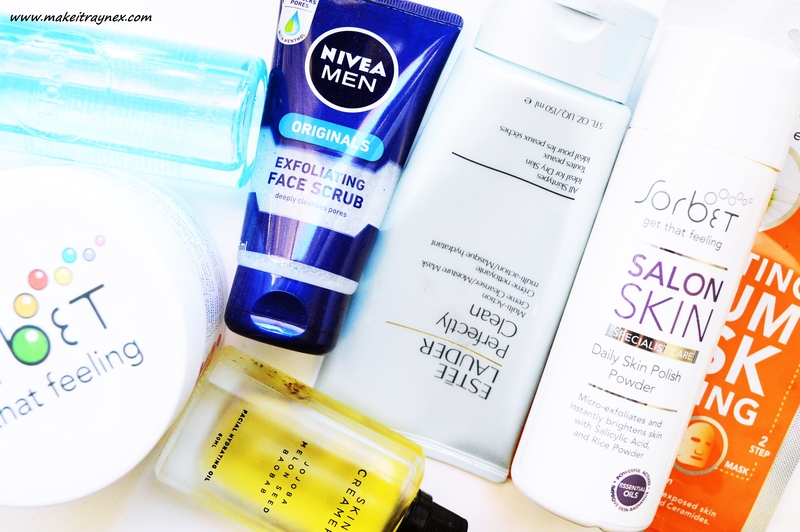 However, this season I have found the perfect combo of skincare products to work with my* Autumn skin and I know other ladies will find this super useful! Also, this is my nighttime routine. 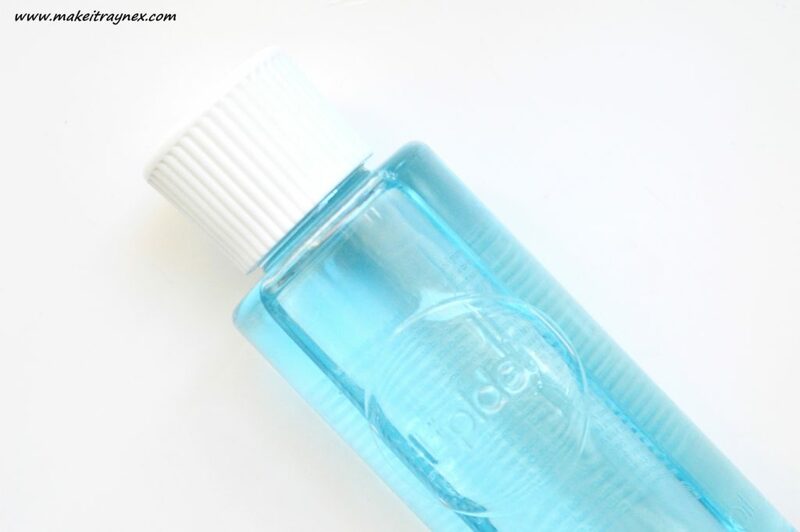 So here we go..
Firstly, when I hop into the shower, I use the Lipidol Cleansing Facial Oil. I had a rocky start with this product but it totally grew on me. It cuts through layers of foundation and completely removes every trace. Be careful to not get this in your eyes though. It hurts like a bitssss. Using oil on your face is also WAY beneficial. You can check out more on that topic in my review of this facial oil here. Next up, I give my face a thorough scrub using the Daily Skin Polish from the in-house Sorbet range. I have also reviewed this in the past – which you can read here – and this has become a daily must for my face. I really like a good thorough scrub and I use a normal face cloth for this. Seriously, I really need to invest in a Sorbet facial brush or luxe Clarisonic! There are two exceptions to using the above product in my skincare routine. 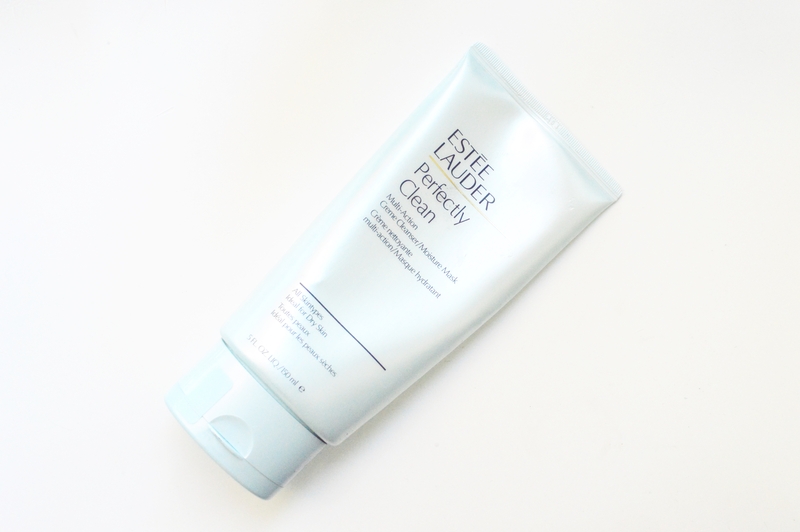 If I feel like my face can handle a little extra richness, I will use the Gentle Refining Polish from African Extracts. This is geared towards more mature skin and it is really heavy. Once every 7 – 10 days does the trick. 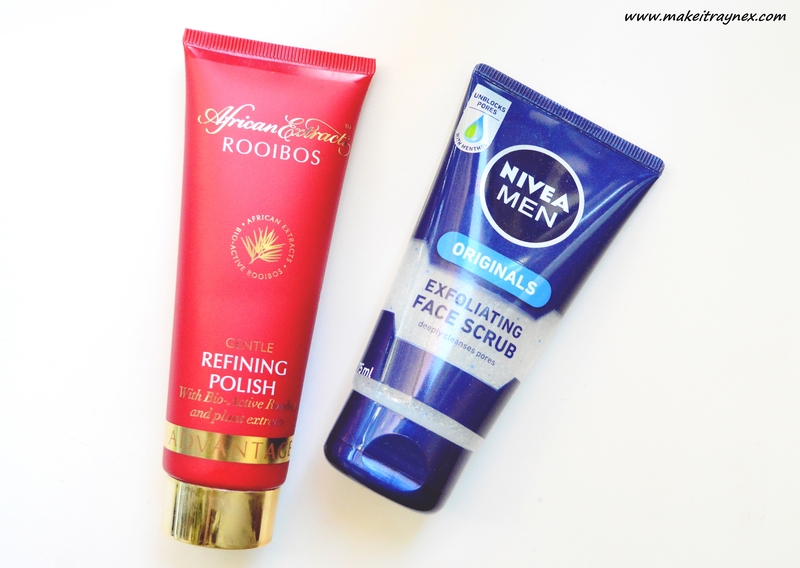 Then, if my face is feeling seriaaaasly in need of a deep cleanse, I grab this Exfoliating Face Scrub which is from the Nivea Men range. It gives you a deep all over scrub. It also leaves your face all tingly and smelling like menthol! If I am going to shave my legs or apply fake tan (which, like, never ever happens) I will use a body scrub aaaaall over. Have I mentioned I have a slight obsession with any and all skincare scrubs in my skincare routine? I am currently loving two from the Sorbet range and I alternate them depending on my mood. I fully believe that a scent will affect your mood! If I am showering in the daytime or before going out, I use the Pomegranate & Grapefruit Sugar Scrub. 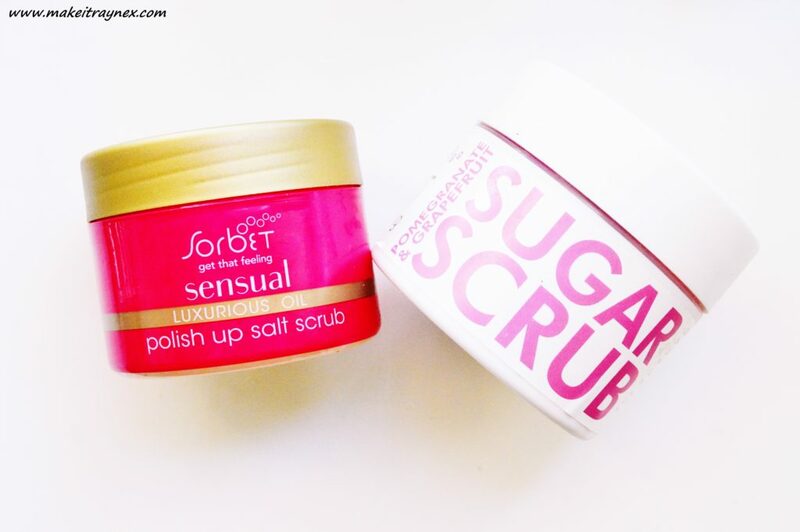 If I am going to bed or to chill, I apply the Sensual Luxurious Oil Polish Up Salt Scrub. The Sugar Scrub scent just rejuvenates your senses and wakes you right up! The Sensual Scrub, however, calms your mind and relaxes you a bit. 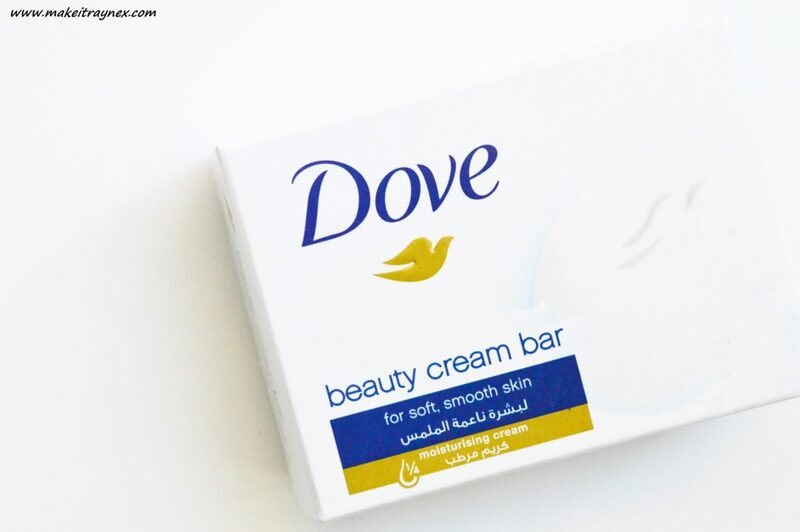 I also always use my trusted Dove soap no matter if I have used a scrub or not. These Dove soaps were part of the #BeautyAtEveryAge pressdrop a while ago and I was so chuffed with this one little soap as Dove is the only soap I use! I actually buy the exfoliating bar but this smells just as divine. Nothing smells as fresh and clean as the scent of this soap. 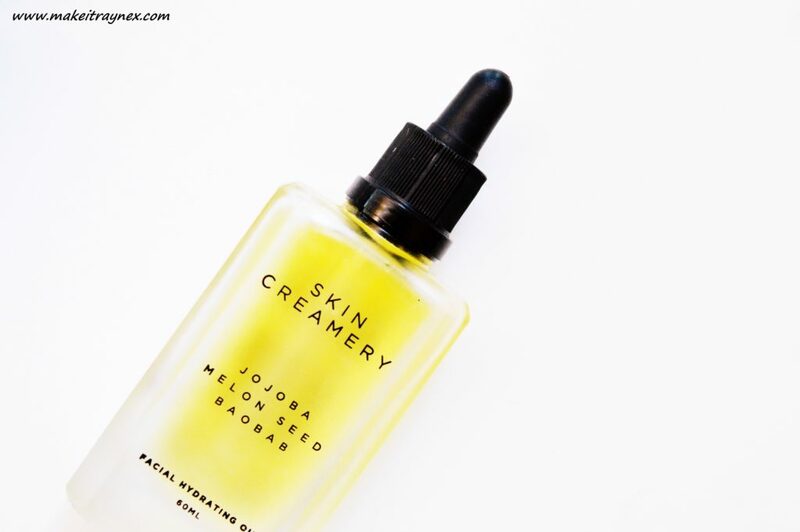 Once out the shower, I dry my face and then apply the Facial Hydrating Oil from Skin Creamery. Flipping heck. This has been a love of mine since I received it. My skin literally craves it when I don’t. At the moment my skin is especially dry so I am using it daily, but in hotter months I use it maybe four or five days a week. I add a few drops of water and apply it directly to my face. 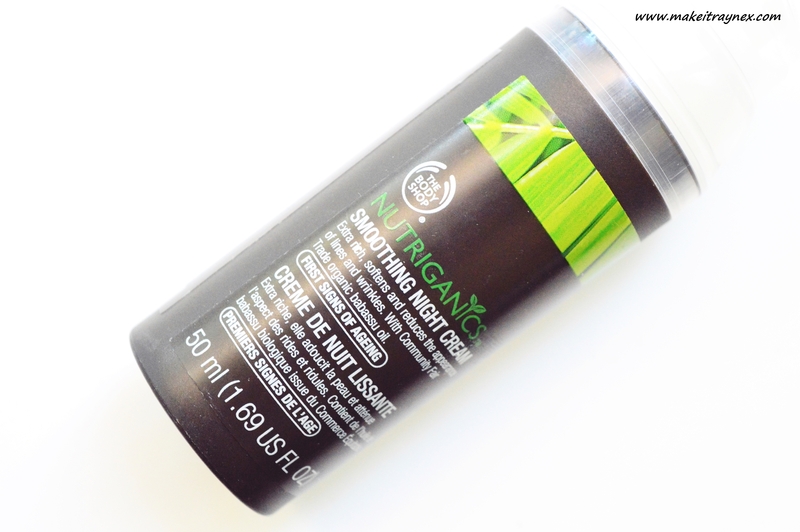 I let the facial oil sink in and dry up a bit before applying the Nutriganics Smoothing Night Cream from The Body Shop. I have never uttered this product’s name on my blog before but I have been using it for aaages. I should probably do a full review on this. 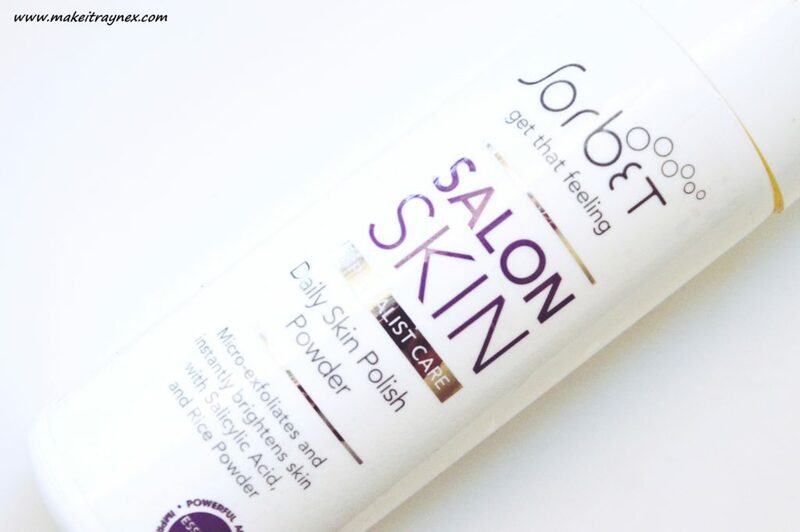 It feels really hydrating and moisturising on your skin, which is just what you want before hopping into bed! I actually also use the daytime version of this but I won’t cover that side of skincare in this post. 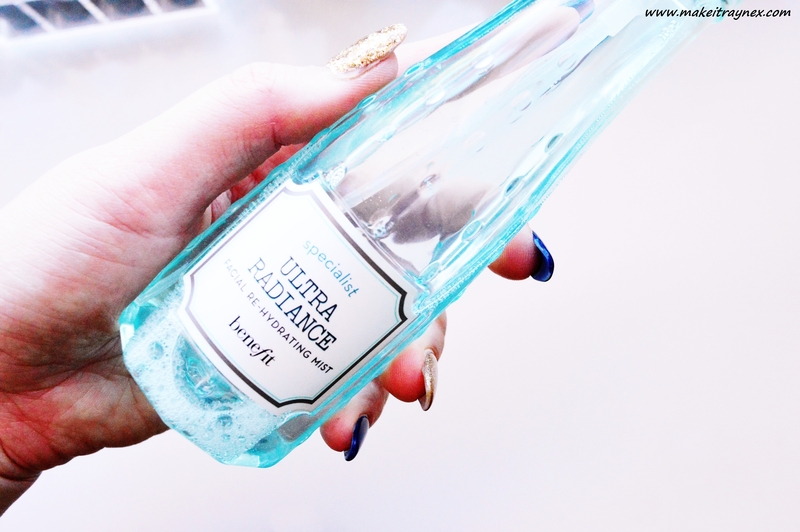 If my face is feeling a bit tighter than usual, I give it a few spritzes of the Facial Hydrating Mist from Benefit. 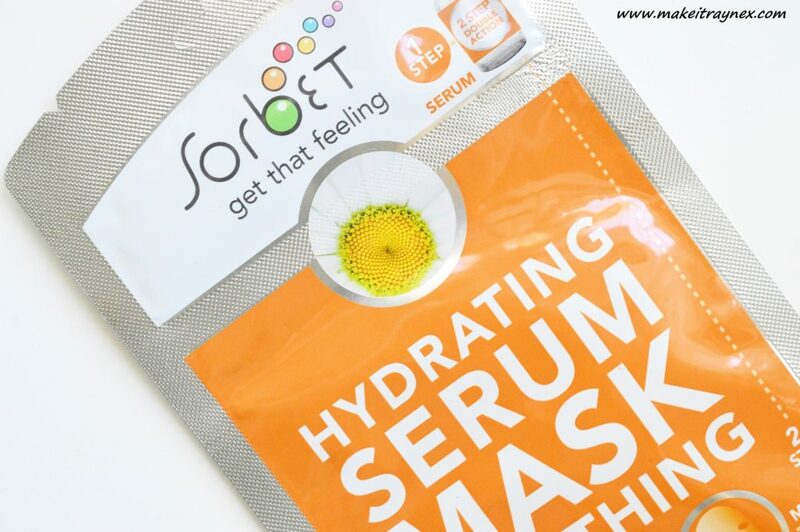 This comes in useful during Summer when your face and skin is especially tight and in need of extra hydration. Once a week or so I will use a face mask as an added boost of moisture, hydration or whatever my skin needs at that time really. This was the hardest part to type up for me because I looooove masks and would call so many of them ‘my favourites’. Eeek. I managed to narrow it down to three (which is still excessive). The Ionic Seaweed Mask from The Body Shop, the Perfectly Clean Multi Action Creme Cleanser from Estee Lauder and the Hydrating Serum Mask from Sorbet. Okay fine, I have to add another! 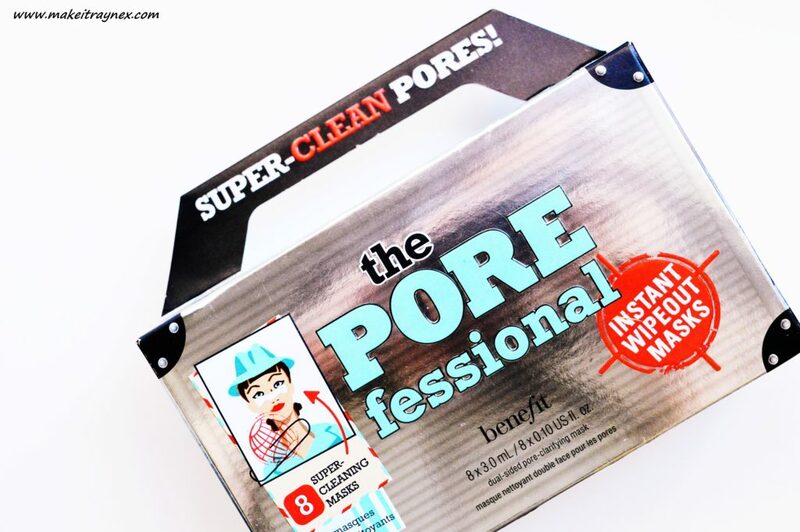 The amazing Porefessional Instant Wipeout Facial Masks from Benefit. *This is the routine that works for my skin during Winter. I have normal/combination skin with random dry patches. Occasionally I have an oily T-Zone. I also have an uneven skintone, quite bad hereditary dark circles under my eyes and mild rosacea on my cheeks. What works for me may not work for you. I really loved this post, I’m now thinking of doing an updated spring one, as my winter products are already feeling too heavy in this Durban humidity.